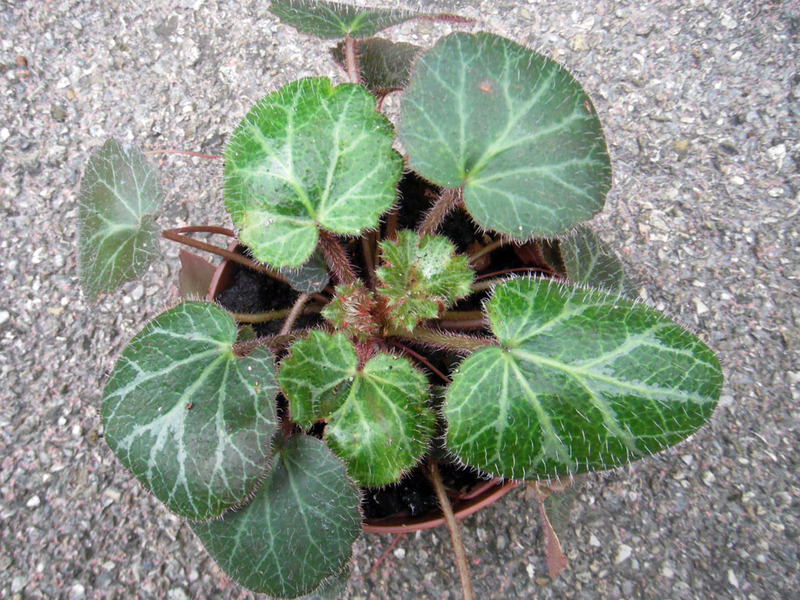 Unlike the common names might suggest, this plant is not a strawberry, a begonia, or a geranium, however like a strawberry, it sends out runners with small plantlets at the ends. If they land in soil, they root and grow. They can either be snipped off and potted up are left to dangle attractively from the parent plant.